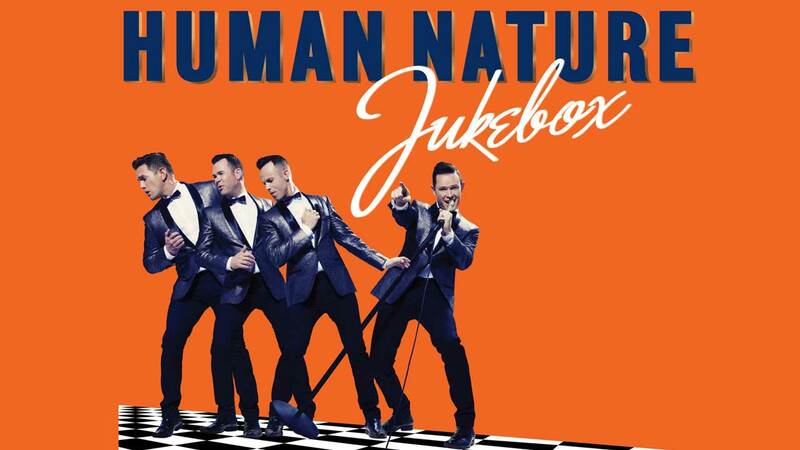 Human Nature Jukebox showcases the Australian vocal group’s incredible talent. 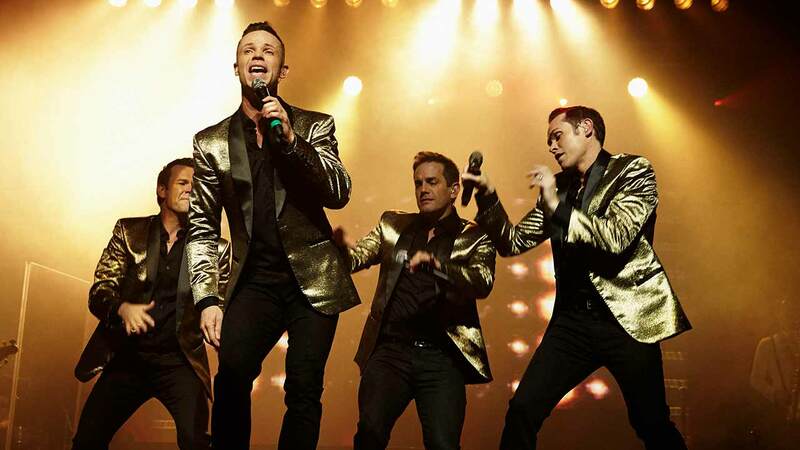 Human Nature, the top-selling vocal group and Vegas headliners, brings their new album, ‘Jukebox’ to their residency show at The Venetian Las Vegas. Backed by an incredible seven-piece band, this singing sensation takes you on a musical journey through the decades, from soul to pop. Alongside all the all the Doo-wop and Motown standards you know and love, the interactive dance set is a party with a playlist that everyone can sing along with. 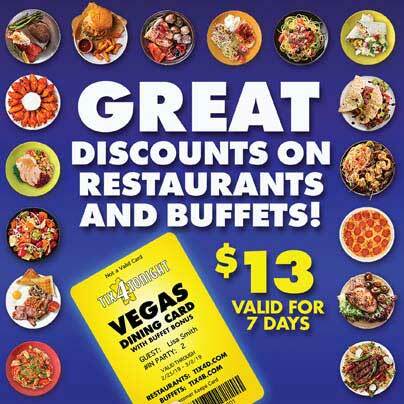 Having performed close to 2,000 shows, this Las Vegas favorite is beloved by audiences for the feel-good time that pleases everyone. 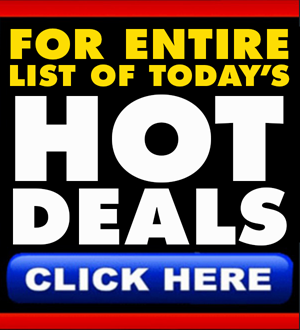 Considered to be the best-of-the-best when it comes to modern vocal talent, these guys were rated by the Las Vegas Review Journal as the “Best Singers” in this town. They just make it look so easy with their effervescent style and a cool factor that tops the charts. Harmonizing across musical genres at their sold-out shows all over the globe, Human Nature has worldwide reputation that has garnered them numerous accolades, including 27 platinum awards and over two and half million records sold! Originally hailing from down-under, Australia’s top-selling vocal group earned their Vegas gig by impressing the legendary Motown King himself… Mr. Smokey Robinson. When you hear these precisely harmonized crooners, you’ll understand immediately what impressed the icon so much and why Human Nature: Jukebox at The Venetian has become a Las Vegas sensation. The group performs a variety of covers of all-time classic songs to contemporary hits, including a new take on the catchy songs of the Boy Band era that will bring it back, like it’s never been done before. An absolute crowd favorite, these crooners sure know how to get the audience out of their seats to sing and dance to the rhythms of the best loved music of all time. The group mimics the perfectly synched and energetic choreography of groups like The Temptations, literally getting the whole audience up and dancing together in sync. With amazing covers of unforgettable vocal music from every era, perfectly synched dance choreography and an energetic stage presence, the ridiculously talented Human Nature: Jukebox at The Venetian will have you smiling all night long.